October 2011 – Comedy or Tragedy? Snow during Halloween weekend? Seriously? Where’s our fall, eh? Huh? Huh? Fortunately fall will be making a comeback tomorrow, just in time to sit out on the stoop with Halloween candy for all the adorable Park Slope kiddies. 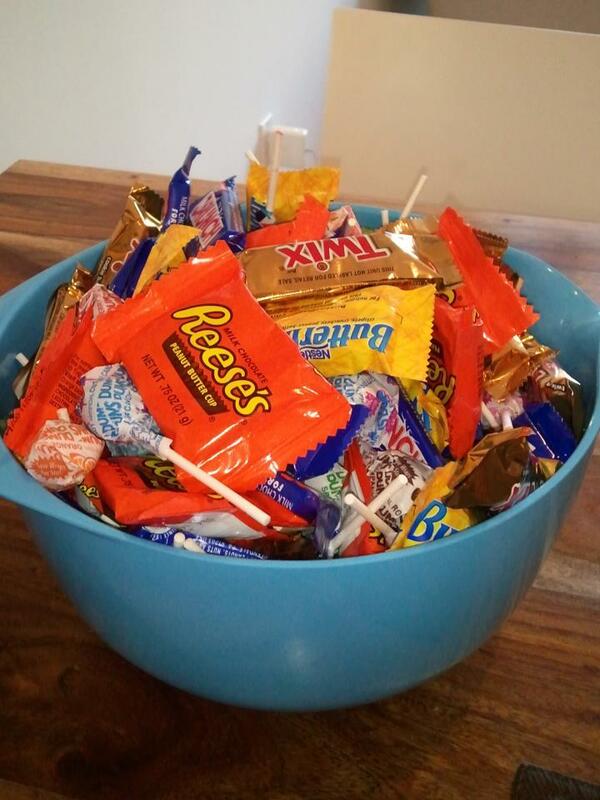 That is, assuming we manage to resist the siren call of the trick o’ treat bowl and have anything left to hand out. Halloween is a popular holiday around Casa Suri. Sid, having grown up in New Orleans with its Mardi Gras costume traditions, loves to dress up (this year we went as Clark Kent and Lois Lane; Clive Bixby and Julianna — Phil and Claire’s alter-egos on Modern Family — were discussed, but there was no way I was wearing nothing but a trench coat in the middle of a blizzard). 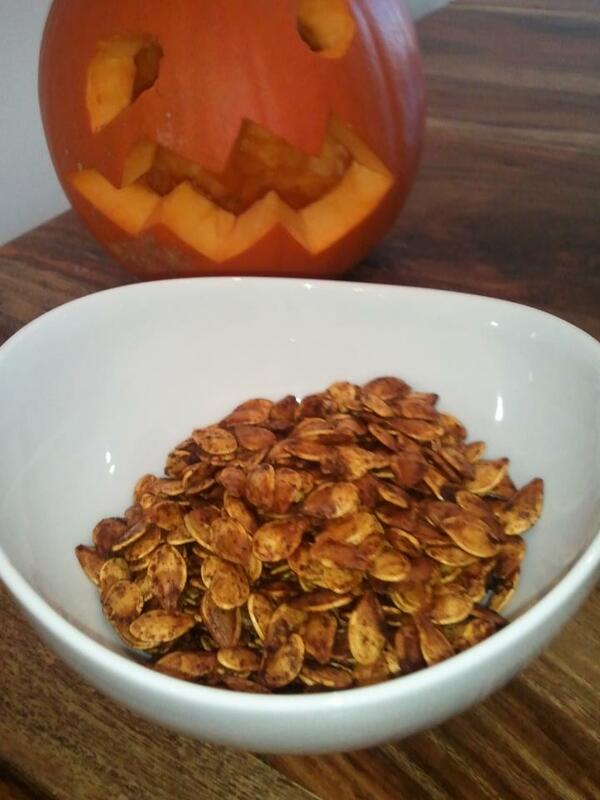 I, having grown up on a farm in a very food-oriented family, love, love, love to carve pumpkins–primarily as an excuse to extract and roast the delicious seeds. This year’s seed flavor combo: olive oil, salt, and a cayenne-curry spice blend. They’ll be gone by tomorrow, no question. In fact, I can think of no better snack to munch on while spending the afternoon working on revisions to the novel. The sun’s back out, the snow is melting, and life is good. Happy All Hallows Eve! 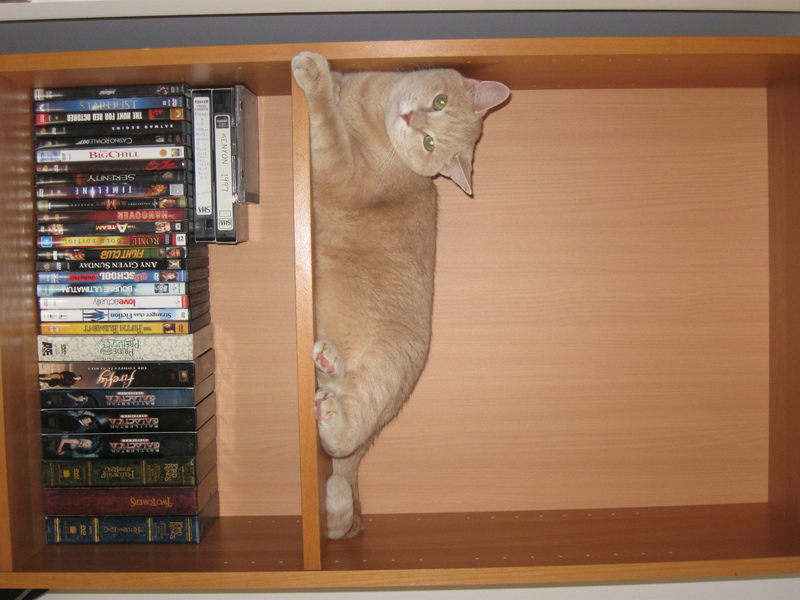 Chuck Wendig shares 25 reasons that your novel ain’t getting finished. Numbers 2 and 7, I’m looking at you! Also, number 17. Any of these issues resonate with you guys? Today will be devoted entirely to relaxing around the house, preparing for my husband’s birthday party, and getting my weekly novel word count pushed a bit higher. Tomorrow it’s all about getting next week’s lectures finished. Set in a dystopian New York City, “all these things i’ve done” tells the story of Anya Balanchine, the 16 year old daughter of the city’s most famous, deceased mob boss. In this future world, though, it isn’t booze or drugs that Anya’s Family runs, but another now-illegal commodity: chocolate. Anya’s story is part of coming of age, part mystery, part romance, and 100% made of awesome. What makes the book tick (and work) so very effectively is Zevin’s excellent portrayal of Anya. From the very first paragraph, this girl literally reaches off the page, grabs you by the lapels, and pulls you into her world. The story is told in the first person, and Anya’s voice and worldview are fresh, distinctive, and endearing. I found her an incredibly well-written protagonist – funny, loyal, pragmatic (but not without the occasional flair for the dramatic), and flawed. Nominally under the guardianship of her ailing grandmother, Anya has been left to care for her younger sister and older brother (who is mentally unfit after narrowly surviving an assassination attempt that killed their mother). Thus, the stakes in this story feel real and weighty. The plot kicks into gear when Anya’s ex-boyfriend is poisoned by (you guessed it) chocolate he got from Anya. Sent away to a chillingly horrid future-New York version of juvie, Anya must prove her innocence and protect her siblings. All of which means getting drawn back into the Family’s illegal affairs. Mixed into the intrigue is a budding and forbidden romance with the new DA’s son. Zevin takes a number of fairly familiar YA elements (dystopia, youth in peril, young love…also in peril) and manages to create something fresh and gripping. This is partly due to a very authentically realized down-at-the-heels future New York, in which water is a vanishingly scarce resource — and one that is rationed along with most other natural resources (fabric, paper, food, etc.). The success of “all these things i’ve done”, however, rests most squarely on the shoulders of its delightful heroine and her ferocious desire to do whatever it takes to keep her family together. Gabrielle Zevin, please give me more.